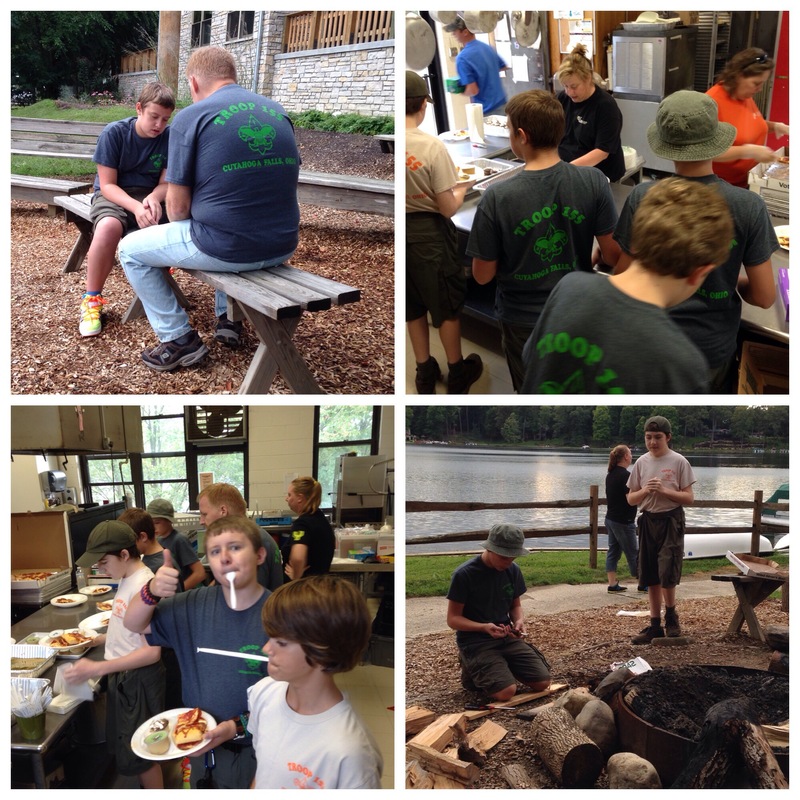 On Saturday, some of our scouts (and leaders and parents) volunteered at the United Disability Services campout. 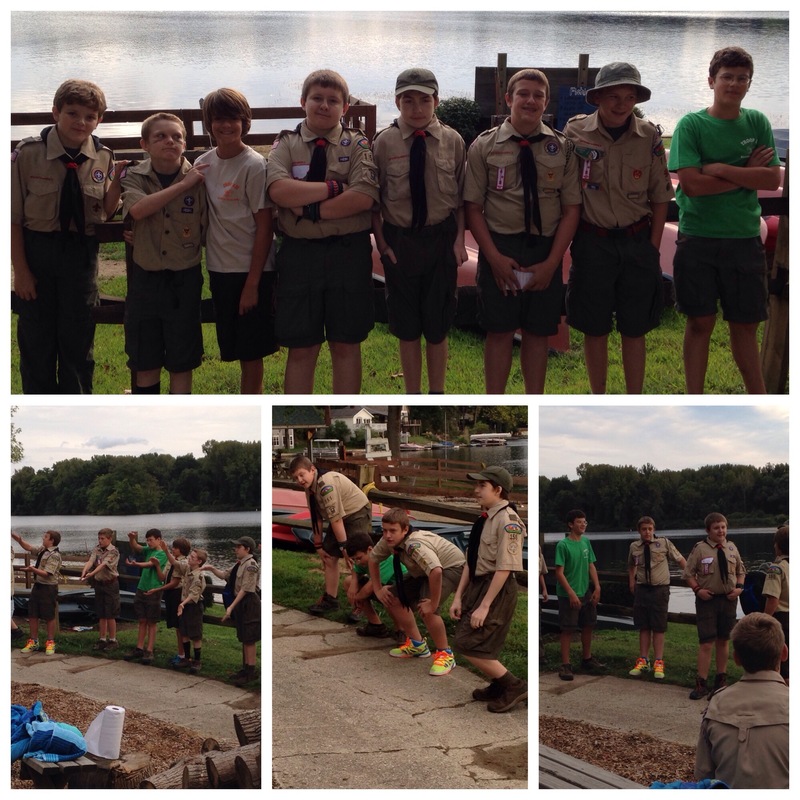 Some of us helped do crafts and others helped out at the lake fishing. 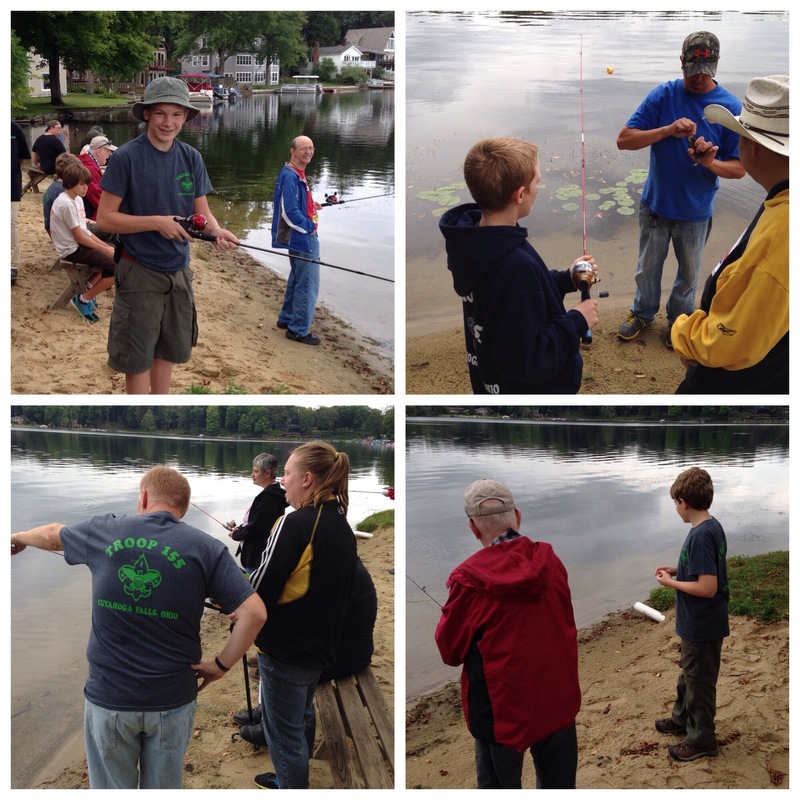 There were a few small fish caught, and we had a good time. 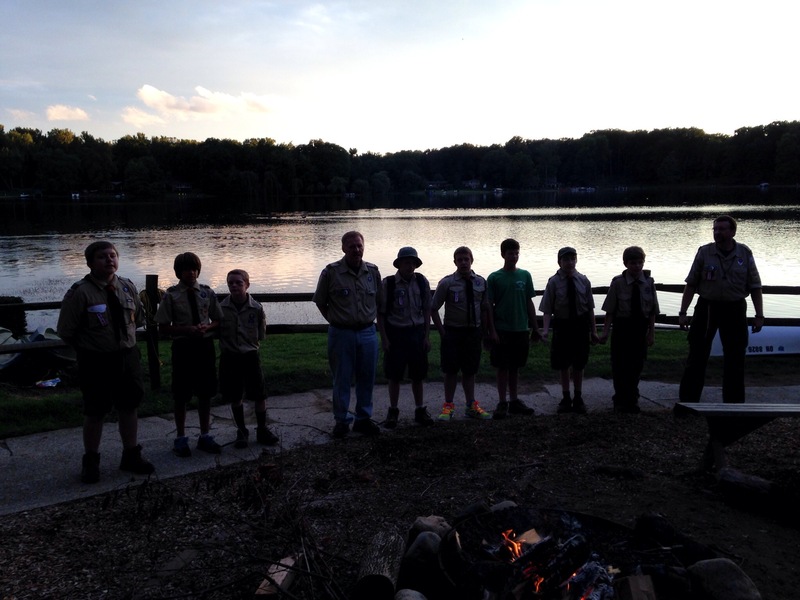 Next was dinner, followed by a campfire skit and song show. Ayden was our emcee for the night and everybody contributed with a song or skit. This was our troops third year volunteering at the camp and it is always a lot of fun. Thanks to the scouts the came and helped out this great camp for a few hours.